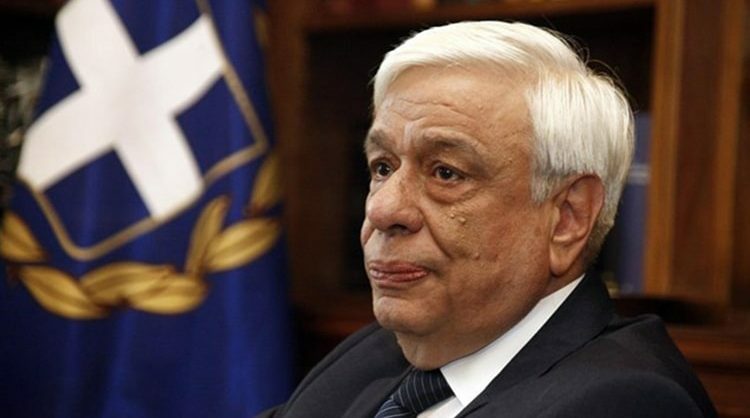 The Greek President Prokopios Pavlopoulos is on a formal visit to Cyprus today. 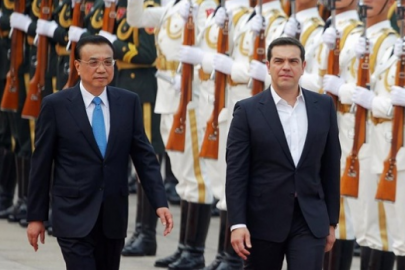 The visit comes after the invitation of the President of the House of Representatives of the Republic of Cyprus Dimitris Syllouris in order for him to attend the joint meeting of members of the Greek Parliament and the Cyprus Parliament. 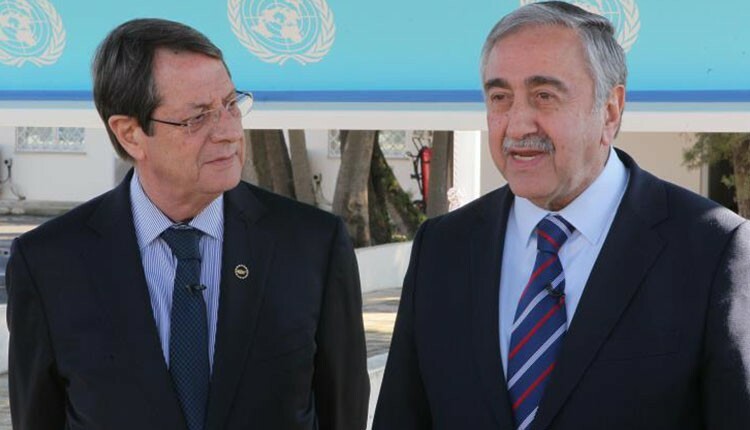 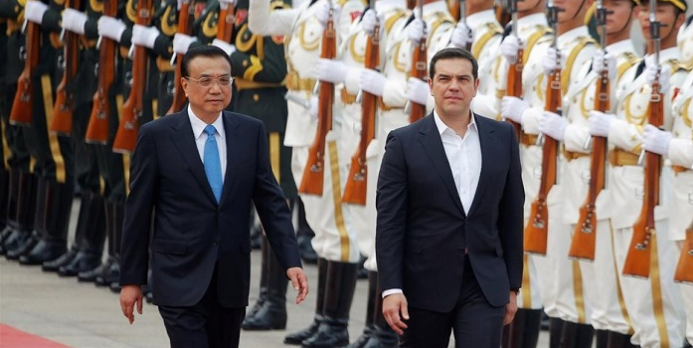 During his stay in Nicosia, President Pavlopoulos will meet with the Cypriot President Nicos Anastasiades.